BACKING VOCALS : GOPI SUNDAR. 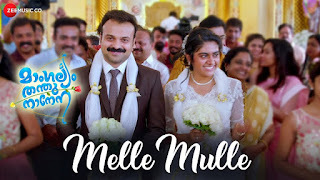 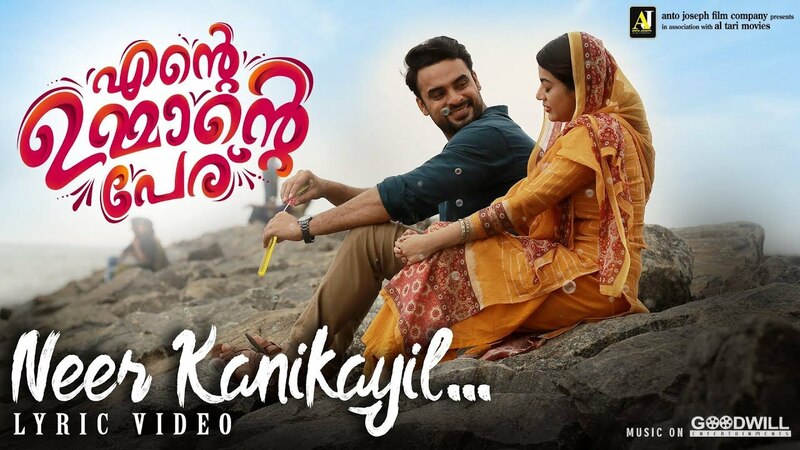 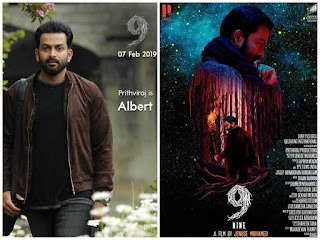 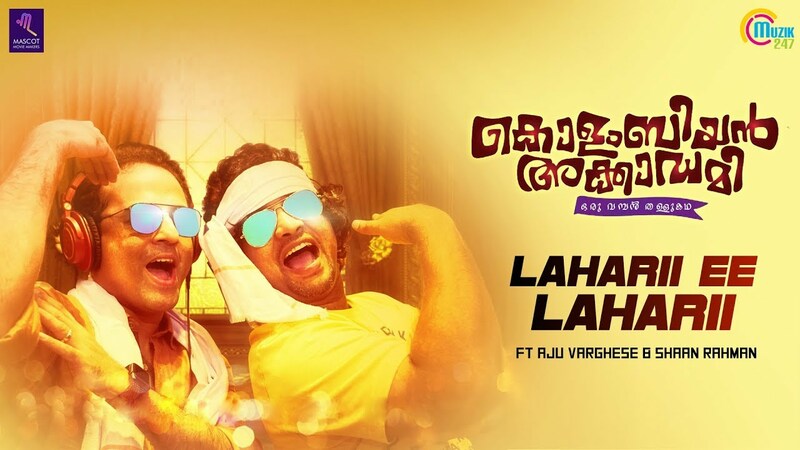 Aju Varghese and Shaan Rahman come together to render this fun and catchy song. The lively expressions exchanged between the duo and the foot-tapping beats make this a perfect track to lift one's spirits. 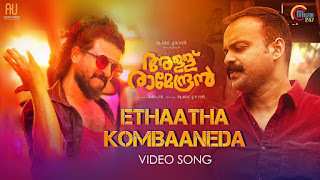 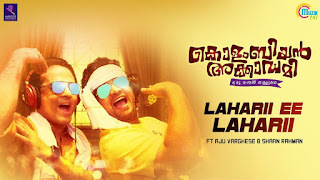 Watch "Lahari Ee Lahari" song featuring Aju Varghese, Shaan Rahman from upcoming Malayalam movie 'Colombian Academy'. 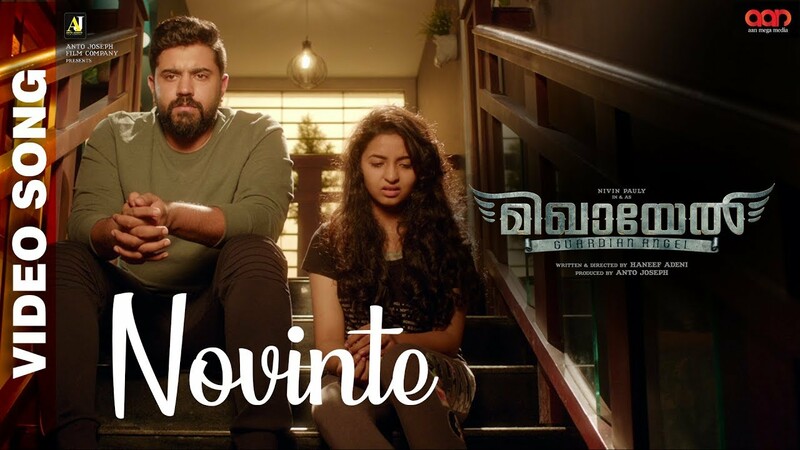 Written and Directed by Akhil Raj Adimali, the movie stars Aju Varghese, Salim Kumar, Anjali Nair, Dharmajan, Baiju, among others. Music by Aloshya Peter, Cinematography by Pavi K Pavan, Produced by Anvar Sadath and Moidheen Shiras under the banner of Mascot Movie Makers. 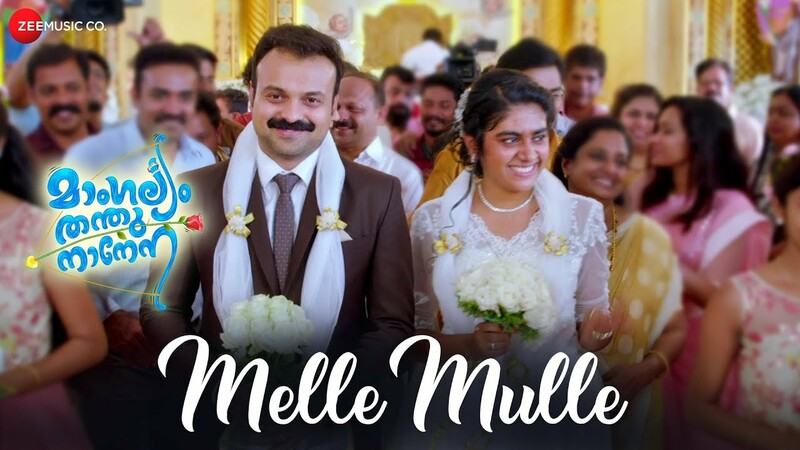 Muzik247 is the official music partner. 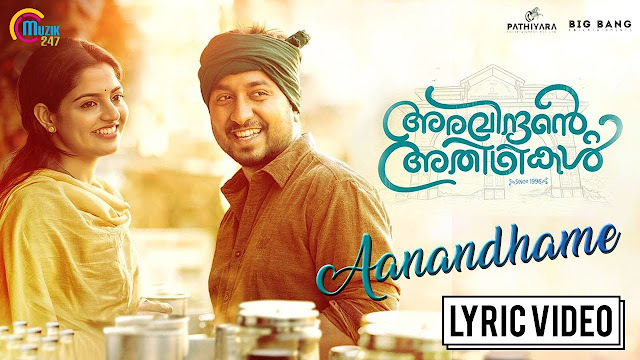 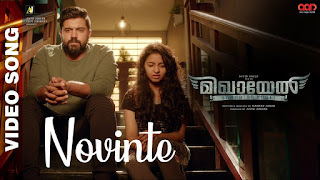 Watch the Lyrical Video of "Aanandhame" song from 'Aravindante Athidhikal', an upcoming Malayalam movie starring Sreenivasan, Vineeth Sreenivasan, Nikhila Vimal, Aju Varghese, Salim Kumar, Urvashi, Santhi Krishna and KPAC Lalitha among others. 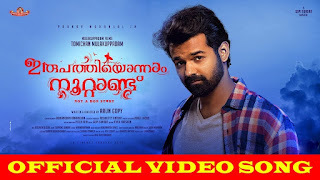 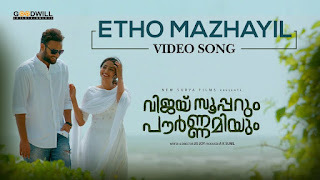 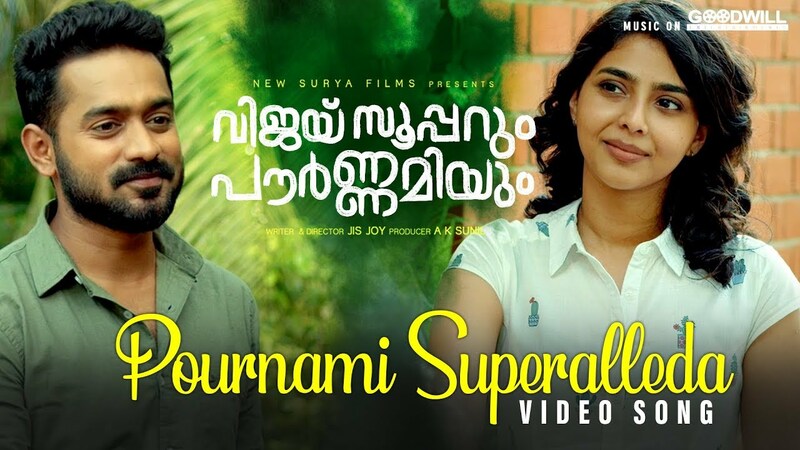 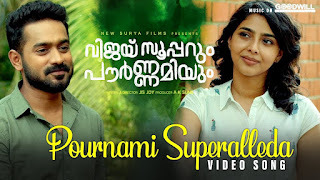 Directed by M Mohanan, Music Composed by Shaan Rahman, Written by Rajesh Raghavan, DOP by Swaroop Philip, Edited by Ranjan Abraham, Produced by Pradeepkumar Pathiyara, Co-Produced by Noble Babu Thomas under the banner of Pathiyara Entertainment Pvt Ltd. Muzik247 is the official music partner.